Valencia Isles is an active adult community conveniently located in the heart of Boynton Beach, Florida. 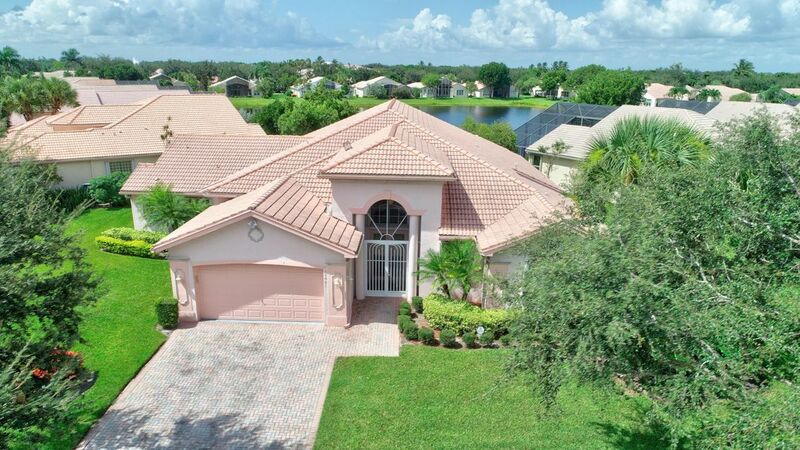 Having easy access to a large variety of off-site amenities such as year-round golf, shopping, dining, cultural events, educational opportunities and miles of coastline make Valencia Isles in Boynton Beach a prime living option for active adults. This popular 55+ community was built by GL Homes after they completed their first age-restricted community called Valencia Lakes. The year-round tropical climate in Palm Beach County makes Valencia Isles is an ideal locale for outdoor lovers. However, residents at Valencia Isles don’t have to venture outside their community to find social and recreational activities. A well-appointed clubhouse is the centerpiece of activity at this gated active adult community. Find homes in Valencia Isles Boynton Beach, FL. Click on More Info link or listing photo for property details. If you would like to expand your search criteria, try using our Advanced Search.